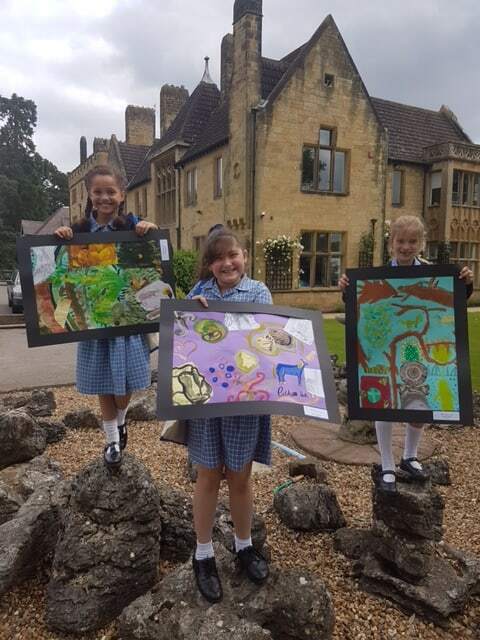 Charlotte Brace, Phoebe Hardy and Estella Smith were invited to Cobham Hall School for a special art day. 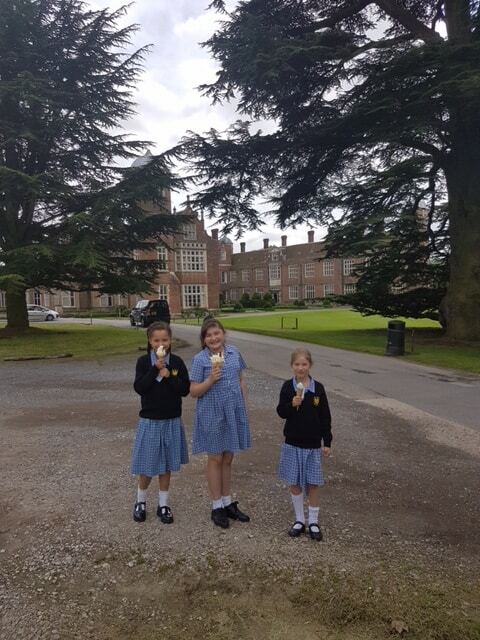 Three girls were chosen from various different Independent Primary Schools to go and visit Cobham Hall School. The girls were shown around the school, and did sketches of the things that they saw along the way. They then went to the art studio where they put their sketches into a collage and frame. After tidying up they went to the dining hall and had a very delicious lunch. The girls thoroughly enjoyed their day at the school and the teachers complemented them on their wonderful artwork. Well done girls!